The creation of this organization began with the mindset of establishing a community where design is valued and understood, that expands design thinking and engages all types of creative and non-creative individuals. This is Constant Conversations, a place for designers, creatives, and anyone interested to find out what is happening in the design world, and who is behind it. We are here to speak and to listen, to evoke new perspectives through collaboration, hoping to start small ripples that might grow into waves. 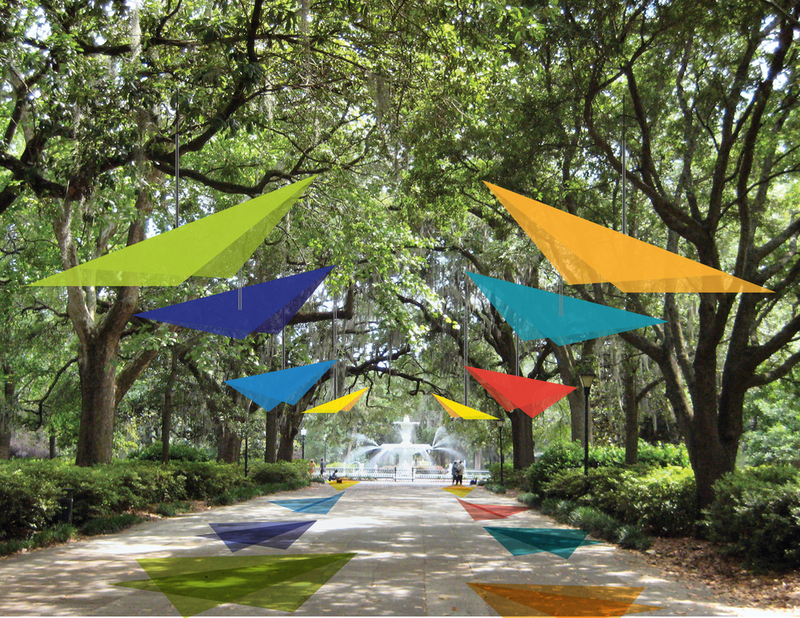 *SCAD Secession Award 14' for Best in Branding and Design. Founded alongside Santiago Hossni, Catarina Guimaraes, Medini Cardenas, Andres Santanilla, Jay Keere, Monica Rodriguez, Erika Bazo, and Nicholas Huggins.